Nature Valley is to become the new title sponsor for the Lawn Tennis Association’s (LTA) ATP and WTA tournaments at Nottingham, Birmingham, and Eastbourne. For the next three years the events will be known as the Nature Valley Open, the Nature Valley Classic and the Nature Valley International respectively. 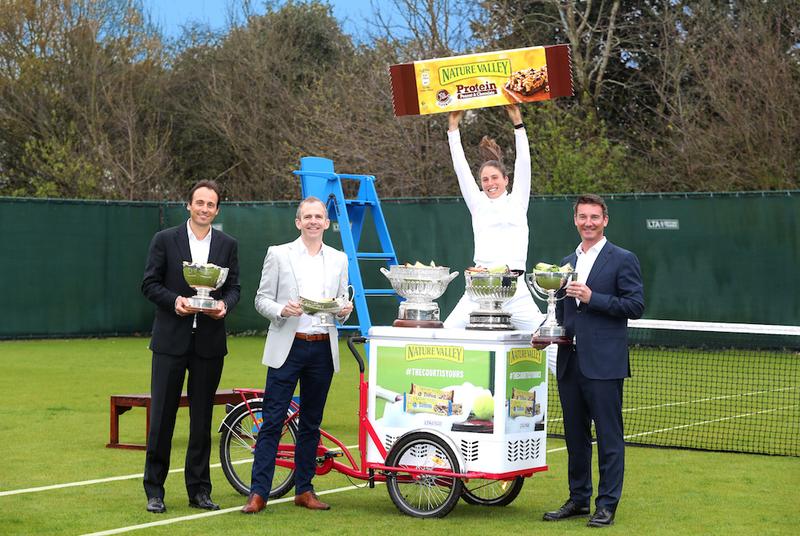 The announcement sees the General Mills’ brand, Nature Valley, build on its existing partnership with tennis following its entry into the sport in 2016 as the official snack bar of British Tennis. 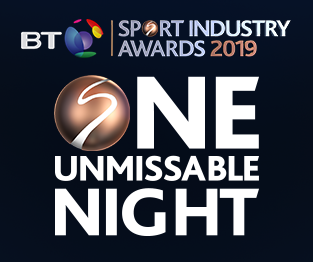 Last year's integrated campaign 'The Court is Yours', was also shortlisted for Campaign of the Year in association with Smart Group at the BT Sport Industry Awards 2018. 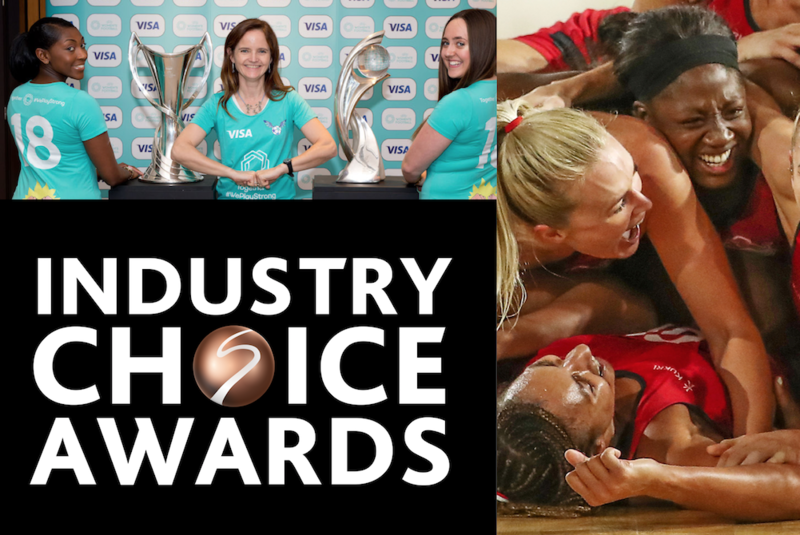 The campaign was supported through an ambassadorial partnership with British number one Johanna Konta and helped contribute to Nature Valley becoming the UK’s number one protein bar brand in that period. 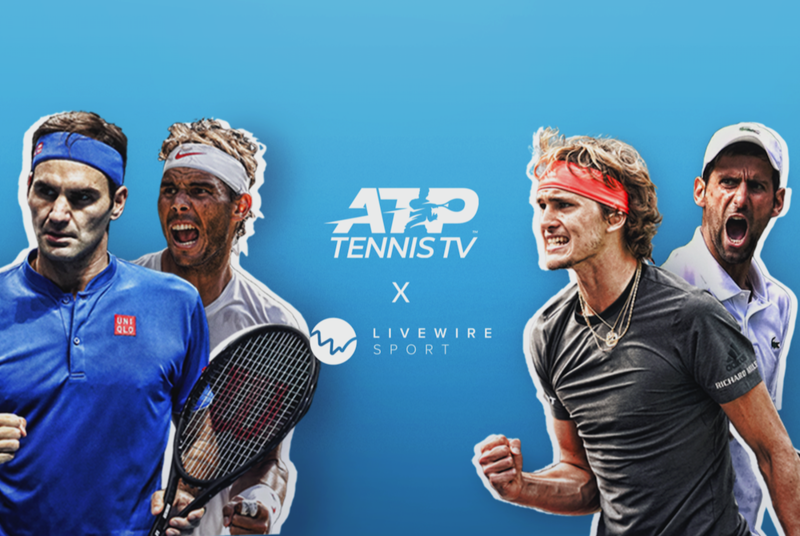 The headline partnership will provide Nature Valley and British Tennis with the opportunity to help get the British public active and playing tennis by harnessing the excitement that is generated through the events each year. 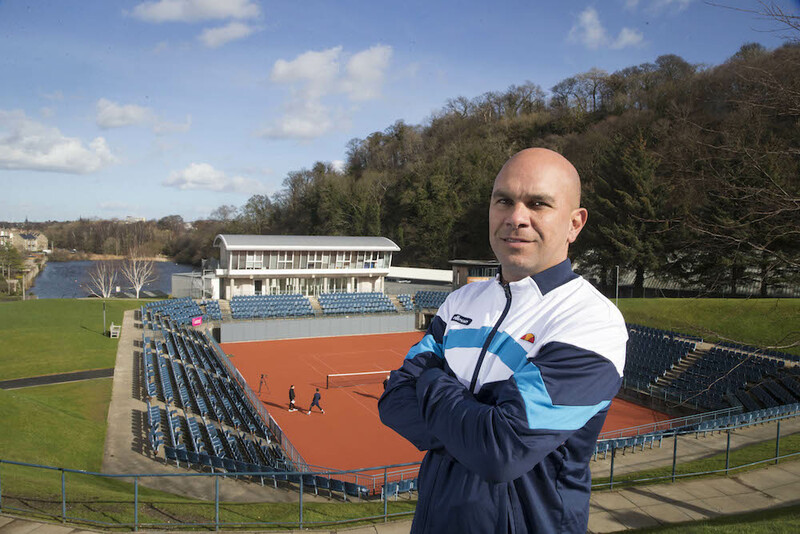 Scott Lloyd, LTA chief executive said: “We are extremely excited to extend our partnership with Nature Valley into the title sponsorship of three of our iconic summer grass court events at Nottingham, Birmingham, and Eastbourne. 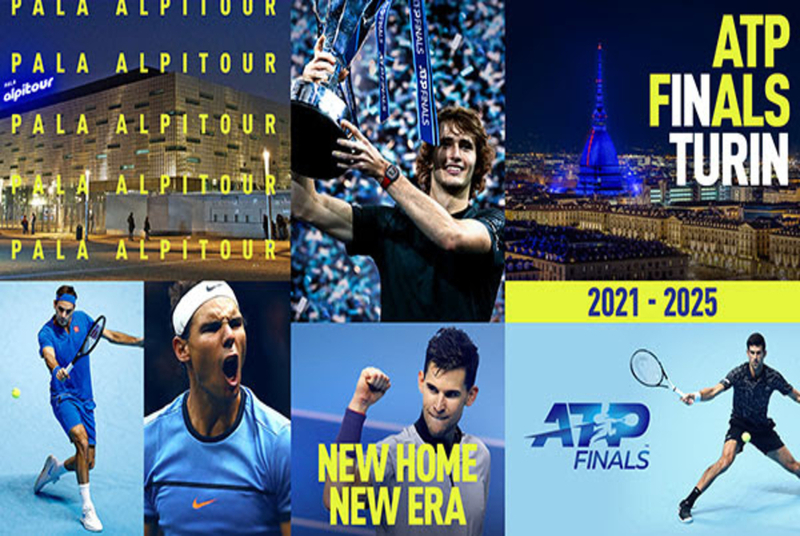 “No other pre-Grand Slam circuit in the world can rival the long-standing tradition these tournaments embody, with former champions including the likes of Billie Jean King, Chris Evert, Martina Navratilova, and more recently Andy Roddick, Novak Djokovic and Caroline Wozniacki. 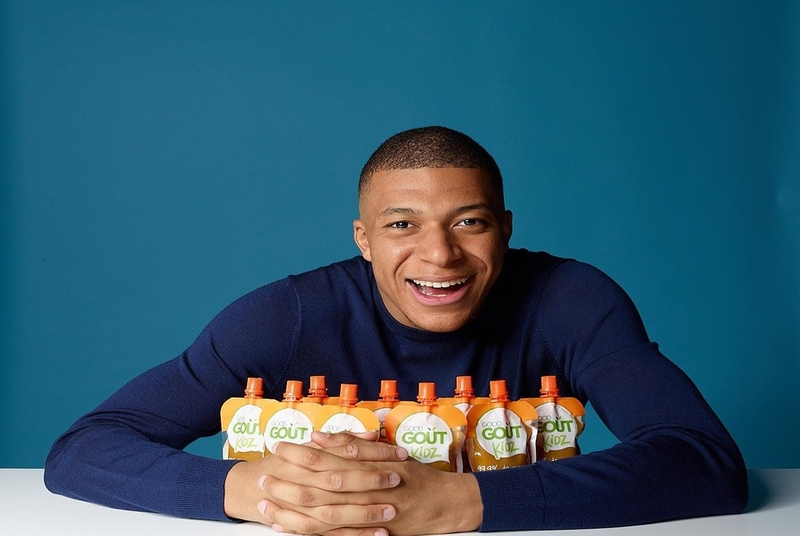 Richard Williams, marketing director General Mills Northern Europe added: “At Nature Valley, our vision is to be the world’s most iconic snack bar brand so we are delighted to become the headline partner for such an iconic part of the global tennis calendar. “Having more than quadrupled our investment in the sport since we first started in 2016, this elevated sponsorship deal is a demonstration of Nature Valley’s unwavering commitment to British Tennis from the grassroots right to its premier summer events and represents our largest global sports partnership since the 2012 Olympics.